The Mountain with an elegant pyramid-shaped figure. Techinical & Chalanging. 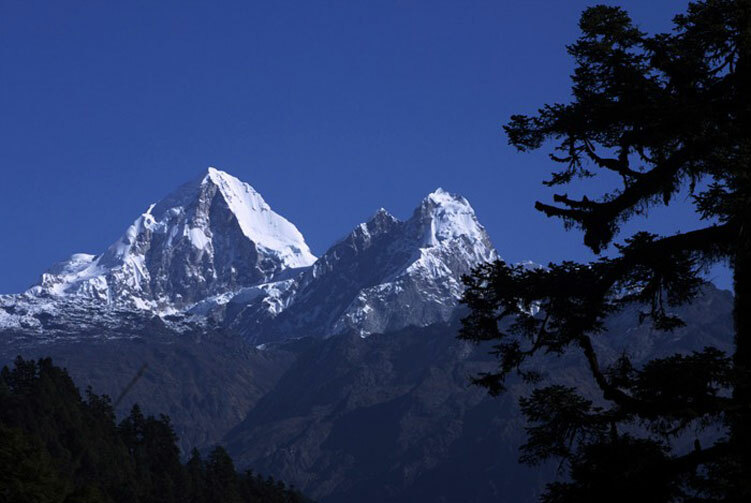 Dorje Lhakpa is a mountain in the Langtang Himal area in Nepal. 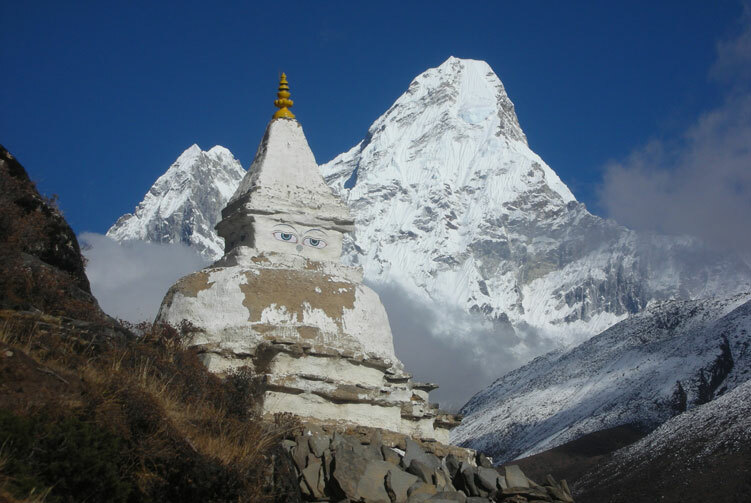 Visible also from Kathmandu valley it has an elegant pyramid-shaped figure and is an ideal target for photographers and mountaineers. Considered by many of intermediate difficulty with easiest route from the west ridge. 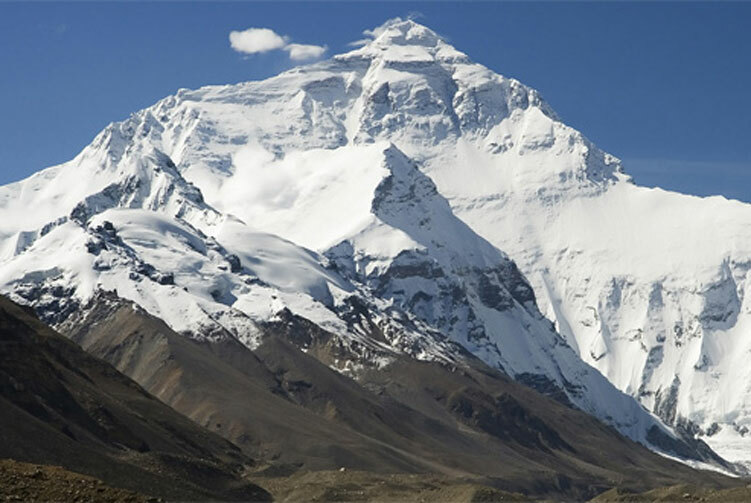 The first attempt and successful climb recorded is by a Japanese expedition in the late 1960s by the west ridge. Another attempt was made by a 7-members-team Italian expedition ADC89 during fall of 1989, again from the west ridge and approach from south. 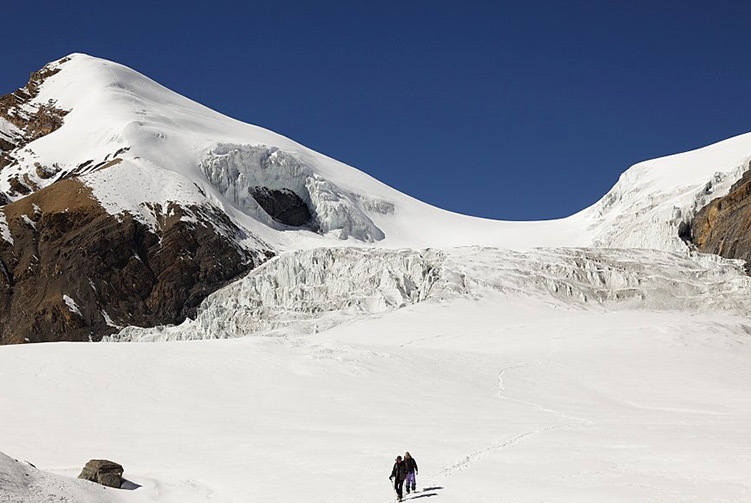 The climb was stopped after Camp 1 at approx 6100m due to instable snow and avalanche danger on the ridge. In the following years (1991?) a German expedition successfully climbed the mountain again by the west ridge. 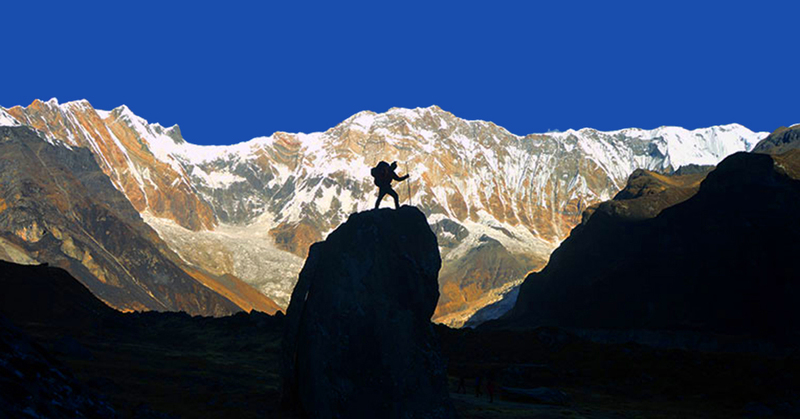 In 1992, Carlos Buhler made a solo climb of Dorje Lhakpa. Buhler did not intend initially to climb solo. 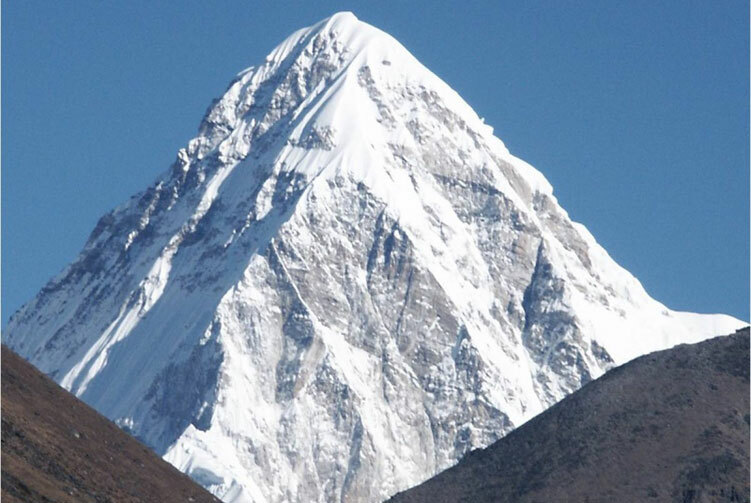 The climb became a solo of the West Ridge after Carlos' partner, Jon Aylward, became ill at base camp. 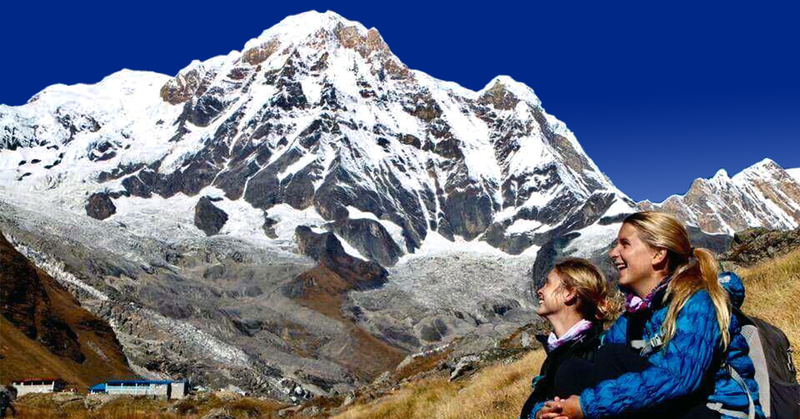 The climb is described in Carlos' 1992 American Alpine Journal article 'Alone on Dorje Lhakpa'. 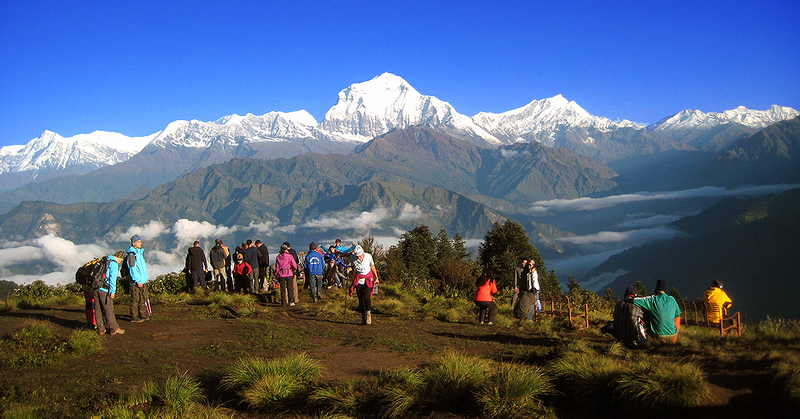 All Transportation service from starting and ending points of Expedition trips. 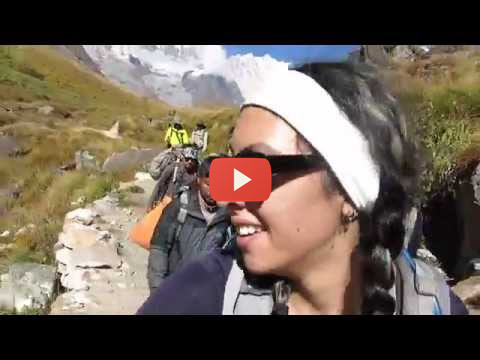 Climbing Sherpa guide for Dorje Lakpa Expedition. 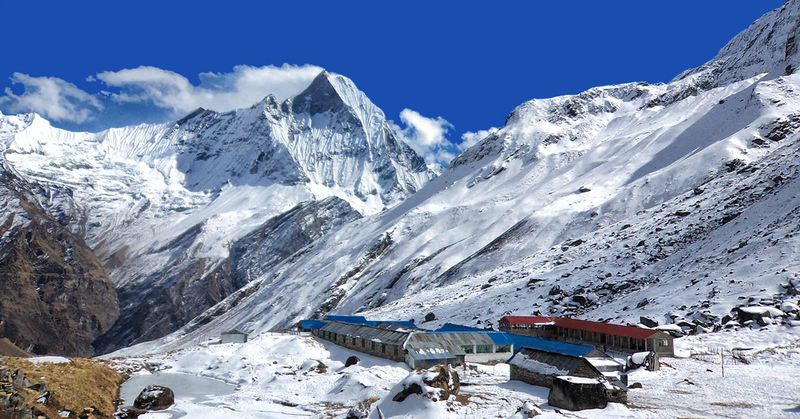 Mount Dorje Lakpa Expeditions Group climbing gears like rope, ice bar etc. 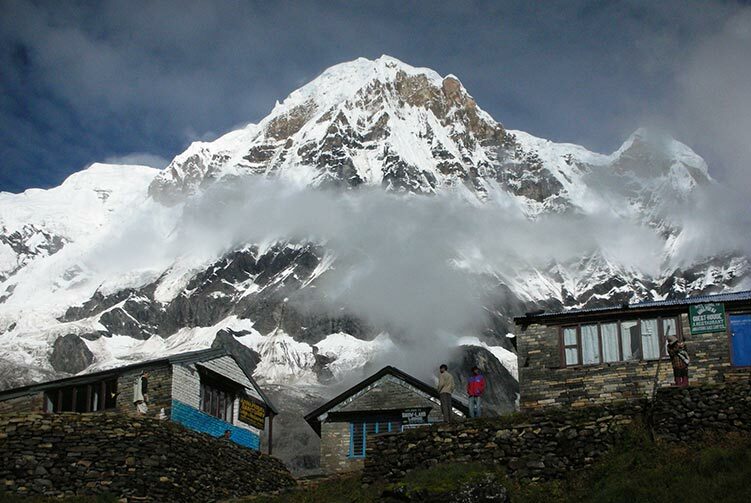 Gaurishankar Conservation Area Trekking & Climbing permit and all government taxes. High altitude meal (Full board) while Trekking to Dorje Lakpa base camp and while Climbing. Permit fees and customizetripom charge for Sat phone, communication gadget and commercial filming while on Dorje Lakpa expedition. 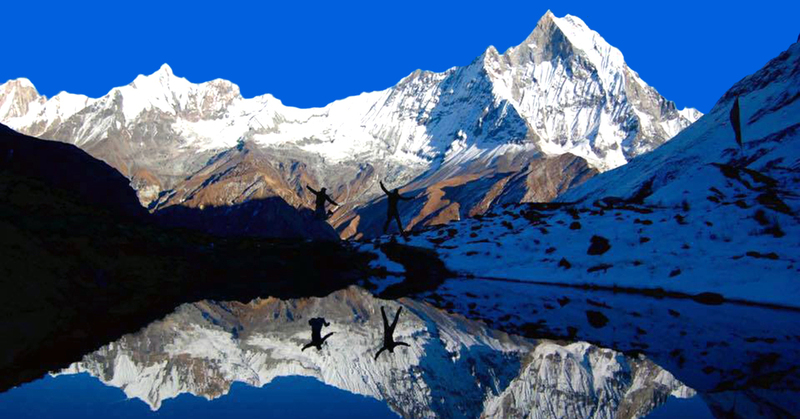 We offer you the best price guaranteed for Dorje Lakpa Expedition. Dorje Lakpa Expedition Route Map: Approx.